Whether you want to treat yourself to some pampering, enjoy an invigorating gym session or continue with your physiotherapy treatment during your holiday, rest assured the Anfi Wellness Centre has it covered. 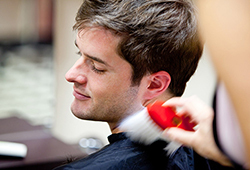 At our hair salon we have a wide selection of services for men and women, including specialised conditioning treatments, colour and cut options and special occasion styling. 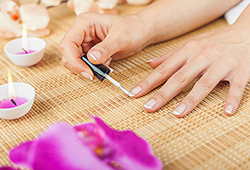 Our beauty treatments include manicure and pedicure options, depilation and specialist anti-age and lifting facials as well as a selection of body treatments, such as chocolate therapy aromatherapy massage and hot stone massage. 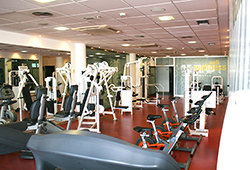 Enjoy a workout in our fully equipped gym or take advantage of our range of exercise classes. 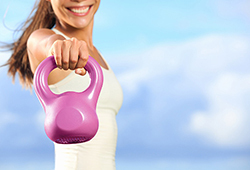 Our instructor also offers personalised training and nutrition advice. Gym entry is free for Anfi Members and guests. We also offer a wide range of physiotherapy treatments, including rehabilitation, relaxation, sports massage and osteopathy to improve posture, optimise flexibility and to aid full recovery from injury. 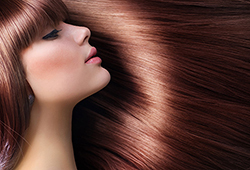 Call into the Anfi Wellness Centre today to view the full range of treatments available and to make your appointment. Plus, AVC Member discounts up to 25% on selected services. Look and feel great at Anfi!